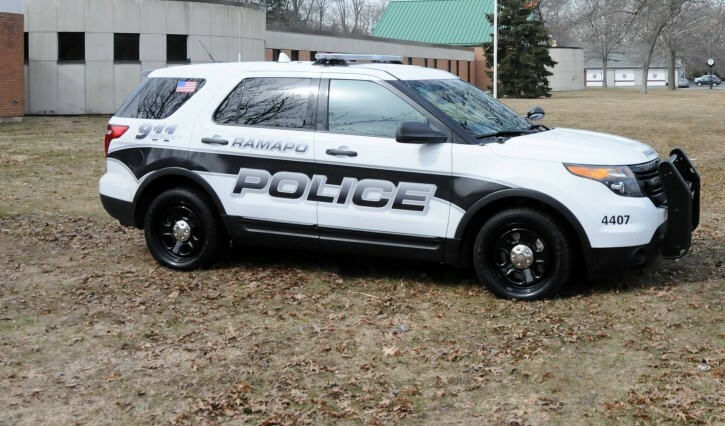 Rockland County, NY - The Ramapo Police Department has announced the arrest of a suspect in the attacks on two Orthodox Jewish women in the Monsey area last week. Chief Brad Wiedel of the Ramapo Police Department said that 28 year old Adrian Valentin-Polanco of Garnerville was arrested today. He is being held in the Town of Ramapo jail and is being charged with Assault in the Second Degree, Assault in the Third Degree, Unlawful Imprisonment in the First Degree, Unlawful Imprisonment in the Second Degree. As previously reported on VIN News (http://bit.ly/2fwtALm), two women were attacked from behind as they got out of their cars in their driveways. The first incident took place on Carmen Court in Chestnut Ridge on November 1st, with the second occurring on Olympia Lane in Monsey. Police told VIN News that the suspect will be arraigned at 6 PM tonight in Ramapo Justice Court. How do they know its the person who committed the attacks? Is he an illegal with prior arrests? Will he be voting tomorrow? what a stupid question. Dont you know that there is an investigation team in every county who track down criminals . this is what detectives do for a living and they work very hard to bring justice to communities all over America. Boruch HaShem. And B"H it appears that is was not what I that I might be, chas v'shalom. He was going to vote for Trump but will miss the opportunity since he's being held awaiting arraignment.